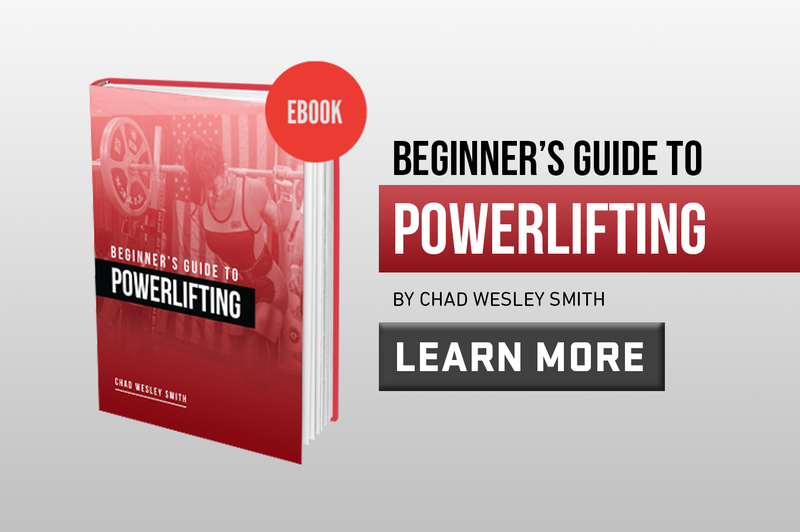 Is seeing people Squat, Bench and Deadlift big weights on social media making you wonder how to get started in Powerlifting? We are here to help you start off on the right foot with proper technique and programming to set you up for long term lifting success. Sound technique will be the foundation of long term lifting success, so check out our Pillars of Technique series for the Squat, Bench, Deadlift and Sumo Deadlift to ensure that you are giving yourself the best opportunity for staying healthy and building strength. 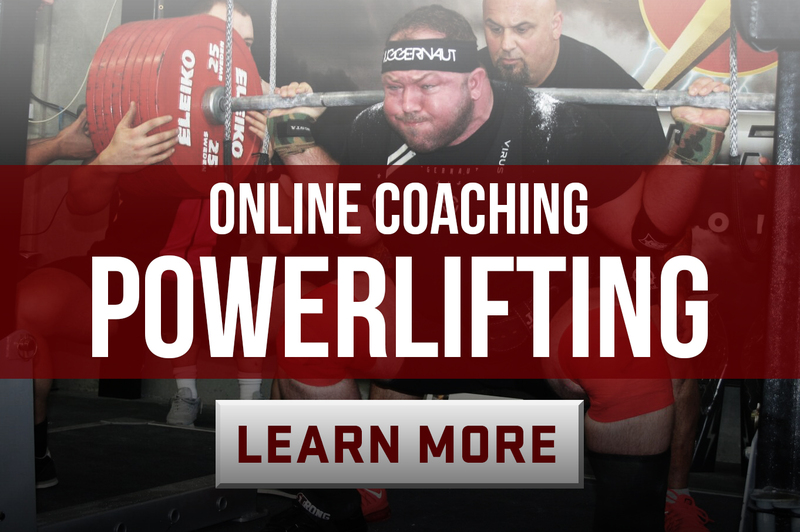 Are you interested in competing your first powerlifting meet? Check out our comprehensive guide to help you be successful during your competition, as we cover everything from equipment, to nutrition, warmup strategy and attempt selection.